You don’t know how things will be done or you are tired of doing it alone? Not to mention how many trips to the hardware store to get the right materials. There is a simple solution – hire a handyman. There are many reasons why hiring a recommended handyman Singapore is better than attempting to DIY (do-it-yourself). 1. Save Time – A handyman will come prepared with the right tools, material, and the knowledge to get the job done efficiently. 2. Eliminate Stress – You can leave the job entirely with the handyman. You can rest in the knowledge the projects will get done right. You won’t need to worry about buying the right material for the repair. 3. Save Money – There is a tendency that you will spend double on a home improvement/home repair if it has to be redone by you. With a Handyman, you only need to pay once to have the job done right. Handymen guarantee their work, which ensures the job gets finished. 4. 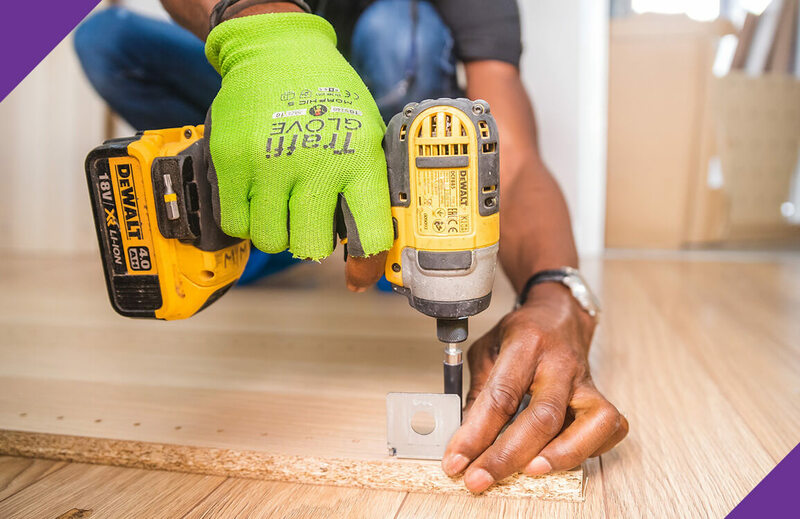 Simplicity – Instead of hiring multiple contractors for each home repair, you can hire a handyman to get all the jobs done. A handyman is capable to work on more than one task at a time and gets everything checked off your list in a short amount of time. As most things in life are seldom that easy, and finding the right and trustworthy handyman based on your requirement is quite difficult. That’s where Joydom comes in..Recommended Handyman Singapore. Joydom is “The Handyman for All”. Leave it to us and we can ensure that you can leave the work/task with our team with an ease and worry-free!